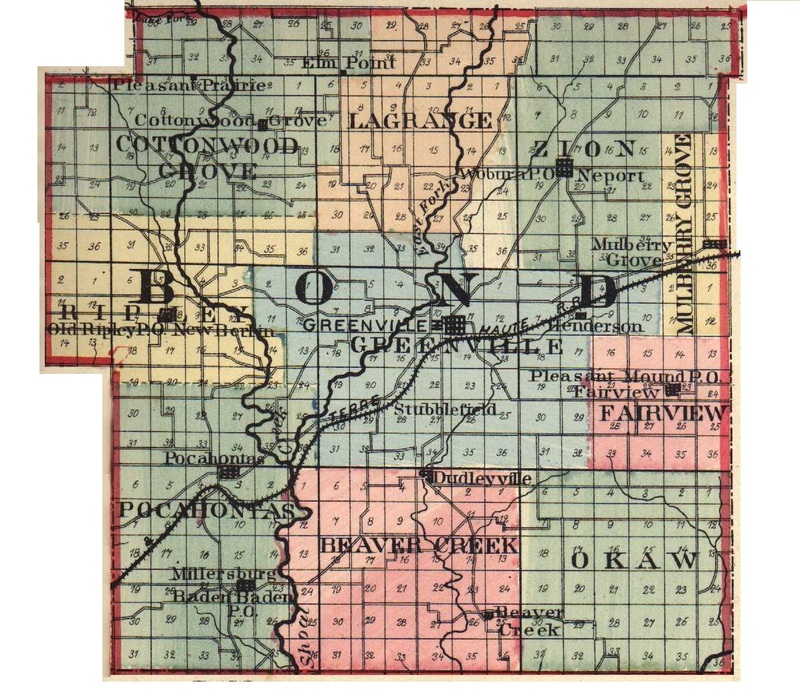 William G. SANDS lived in Woburn area of Bond Co, IL. He and 1st wife, Catherine KIMBRO were listed on 1860 Bond Co, IL census with son George W., age 6. William married 2nd wife, Sarah M. BINGHAM on 30 Apr 1868 in Bond Co, IL. They had one child known: Mary E. b 1868.